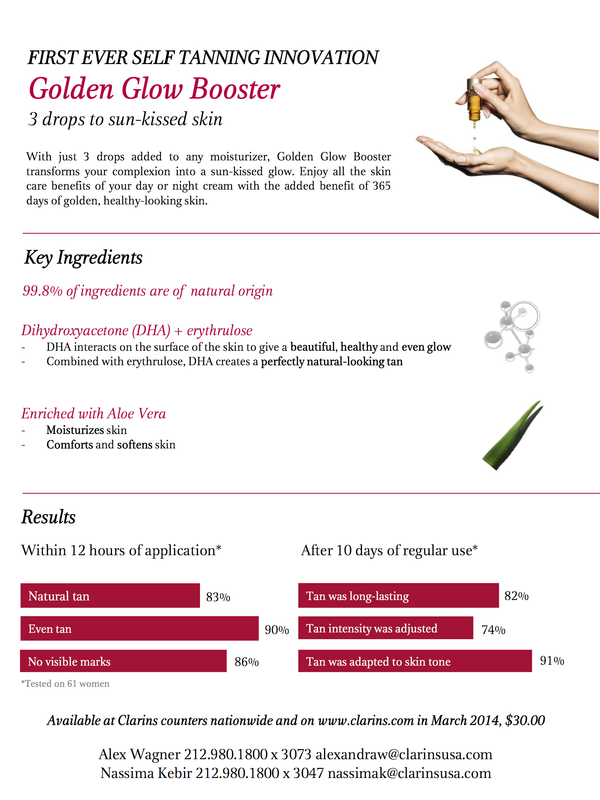 Clarins is a cosmetics company founded in 1954 by a medical student. 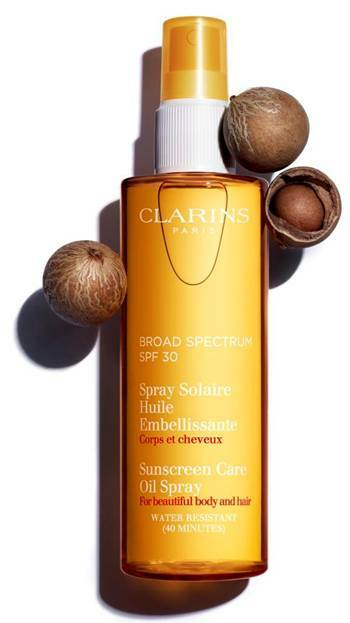 Since then, Clarins has held true to the highest standards of production, using raw materials, this company is socially responsible, making product that is incredibly good for your skin. 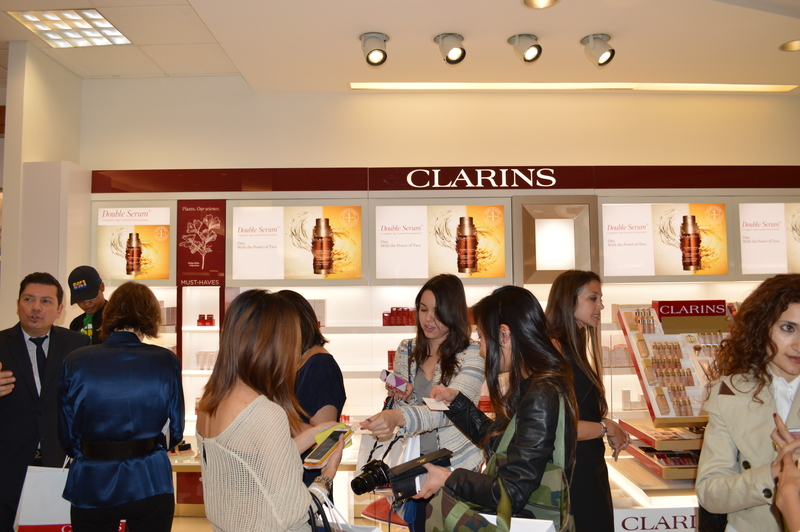 Myself and a few select bloggers were invited to Clarin’s Beauty event last week at Macy’s Hidalgo in the Galleria mall. The speaker, Christopher, was so pleasant and informative. 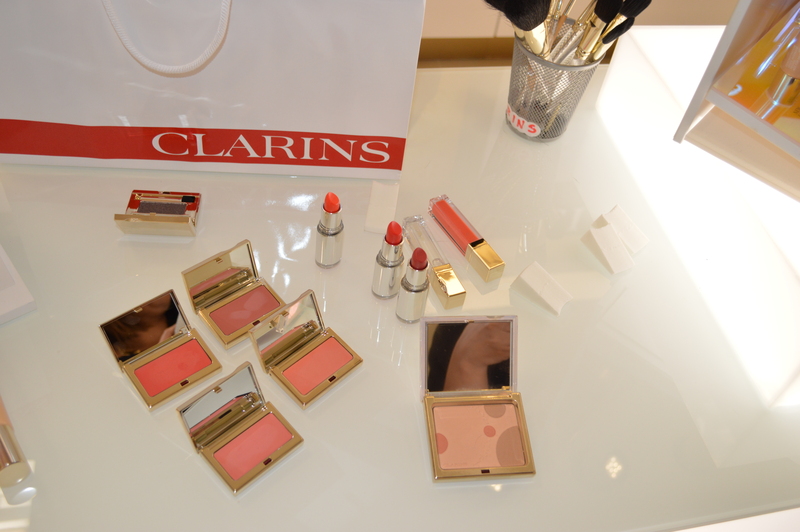 He explained each new product while demonstrating makeup techniques on fellow a blogger, with products from Clarin’s new Spring collection. 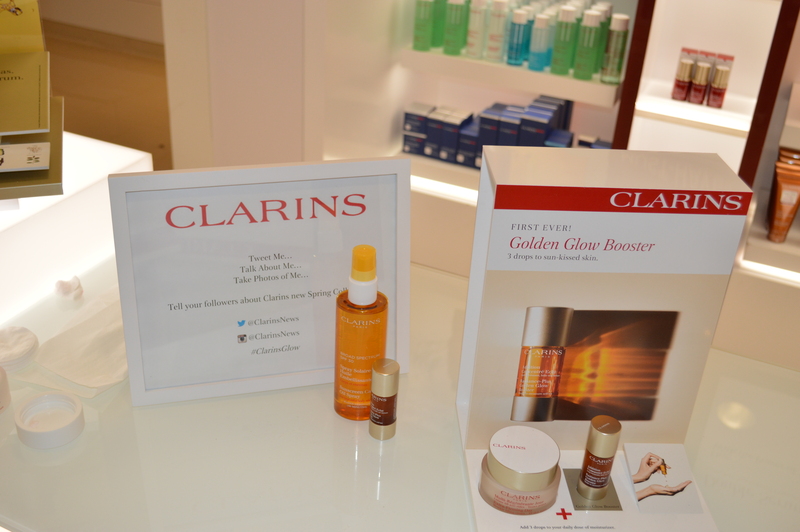 The Clarin’s team was amazing and treated us to full size samples of all the products in the new line!! It was a truly useful and fun event. 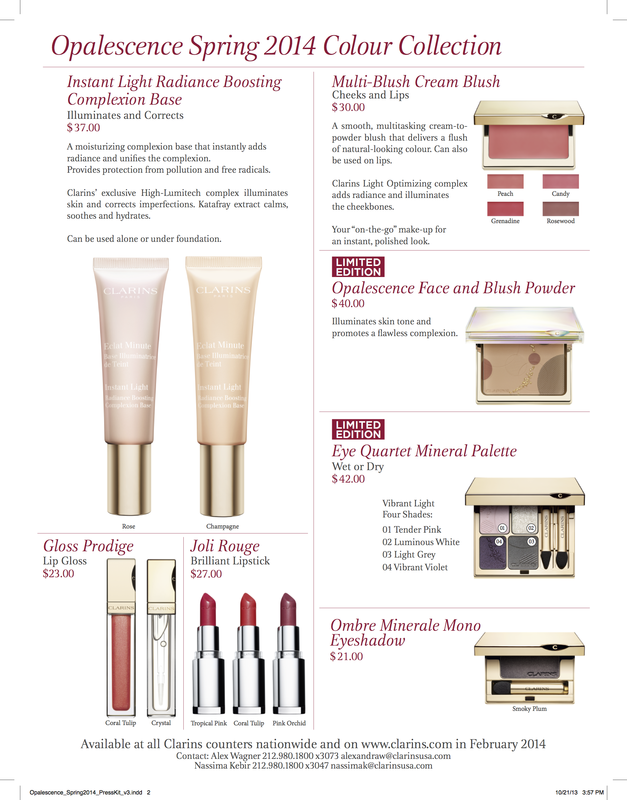 I am so excited to have Clarin’s in my corner with Spring right around the corner, the products not only nourish your skin but the benefits after only a week of use are already noticeable. My skin went from dry, acne prone to very supple and luminous. I cant wait for the results after extended use! Thank you, Clarin’s! I was asked by The Influster Team back in April if I would test a new lash serum. Considering I have very straight, short lashes that point down, I jumped at the chance to test a product that was designed to stimulate lash growth for longer, fuller lashes. I received my tube in May and began using the product. The directions say to add serum to top lash line, on clean, dry lashes every night. You also have the option of putting it on before your mascara in the morning; you just have to wait 15 minutes after application for the serum to dry and then apply your mascara. I opted to only apply at night because I do not have enough time in the mornings or would just forget. I added application of the serum to my nightly routine: brush teeth, remove makeup, wash face, and apply the serum once my lashes were dry. I honestly did not see much of a change until this week. 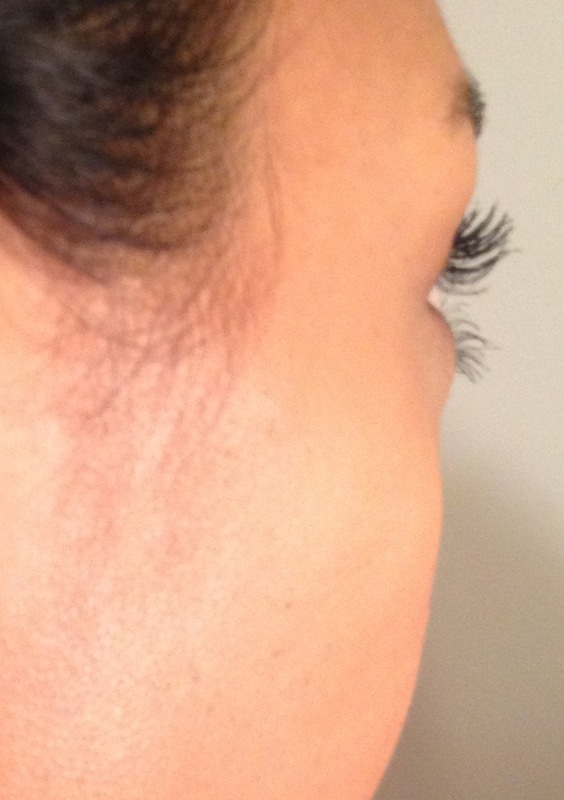 As I enter week 11 of my 16-week product review, I am noticing fuller lashes! I have definitely seen an increase in the thickness of my lashes. Back in weeks 7 and 8, I experienced a small stye developing in my upper lash line. I work for an Optometrist and had him look at it. He told me to put a warm, moist washcloth on it and if it persists, to discontinue use of the product. Luckily, the stye went away and I am able to continue use of the serum. Nothing dramatic yet, but I am seeing a difference, especially when I wear mascara. 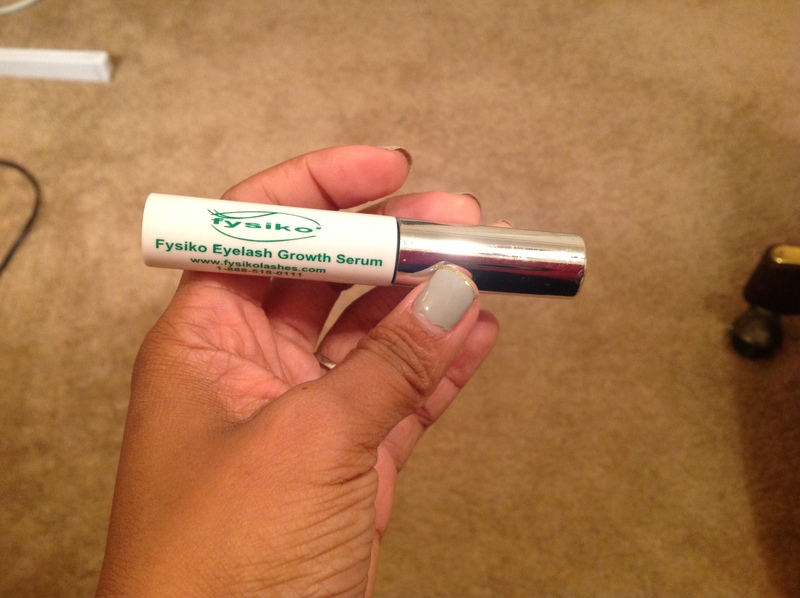 I am two weeks behind due to my eye problem, but I hope by week 16 of using the Fysiko Lash Serum, my lashes will be looking intense! Disclaimer: please note that products were given to me by The Influster Team, but the opinions expressed in this post are my own. Products I’m loving right now that won’t break the bank. 1. 3% hydrogen peroxide – is there anything this stuff can’t do? I use it primarily as a mouthwash to whiten my teeth. You would never know about my coffee and red wine addiction! The beauty is that peroxide is the main ingredient in those expensive whitening treatments. Just dilute the HP with a bit of water and use everyday as mouthwash. Kills germs, bad breath, and whitens your teeth with no sugar, alcohol, teeth sensitivity, or the heavy price tag! Love this stuff! 2. Pssssst! Instant Dry Shampoo – listen, I’ve tried them all. From the cheap to expensive and nothing has worked better than this one. What I especially like about it is that it goes on clear. I have dark hair, and every other dry shampoo I’ve used leaves my hair looking gray and dull. Also, it doesn’t stink! Which is a common problem I’ve run into. 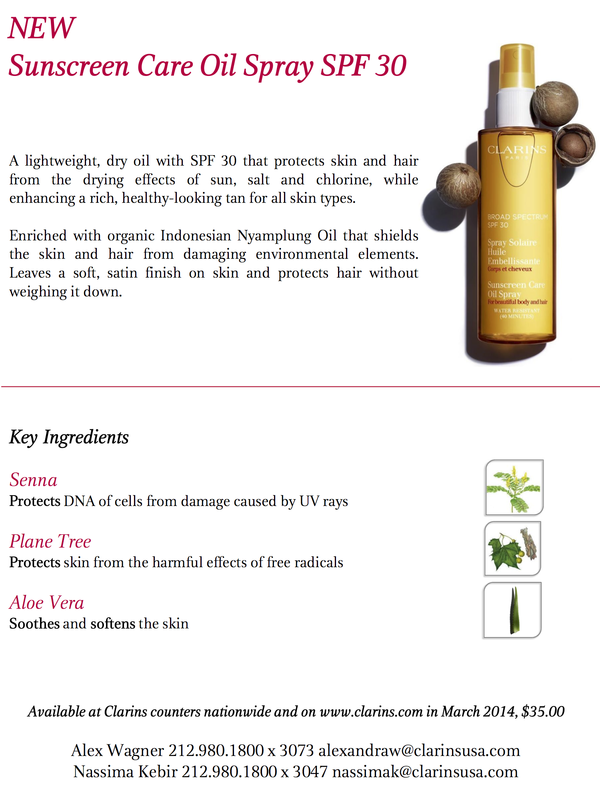 This shampoo absorbs excess oil, eliminates odor, and boosts volume. Great find! 3. Iman Second to None Cover Cream – I’ve just accepted the fact that makeup is just not made for mixed chicks like us. My skin has such a yellow undertone, I almost always have to get my makeup custom blended. Well, imagine my delight when I came across Iman’s makeup line for women of color. Sand medium matches my yellow undertone perfectly. Shock and awe. 4. 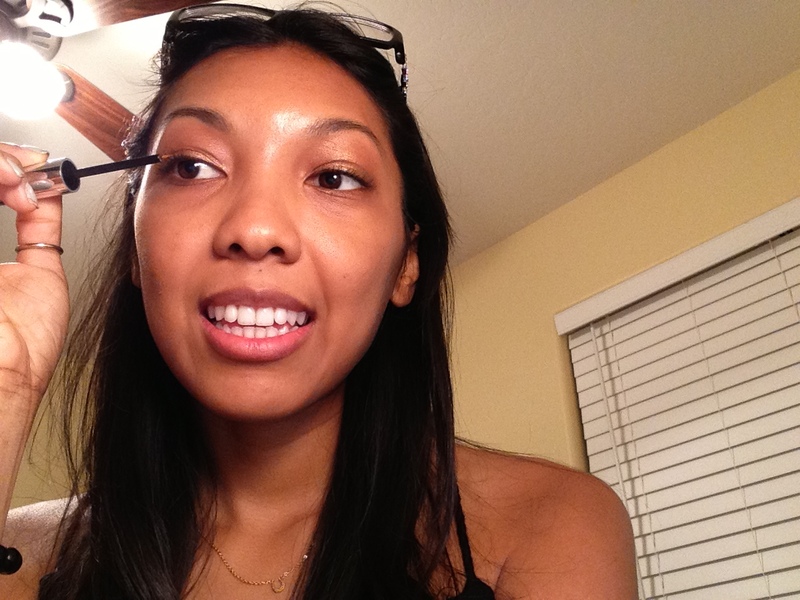 Garnier Skin Renew Dark Spot Corrector – Another mixed chick issue I deal with: dark spots! Anytime I get a zit, even when it’s fully healed and gone, it leaves a dark spot. 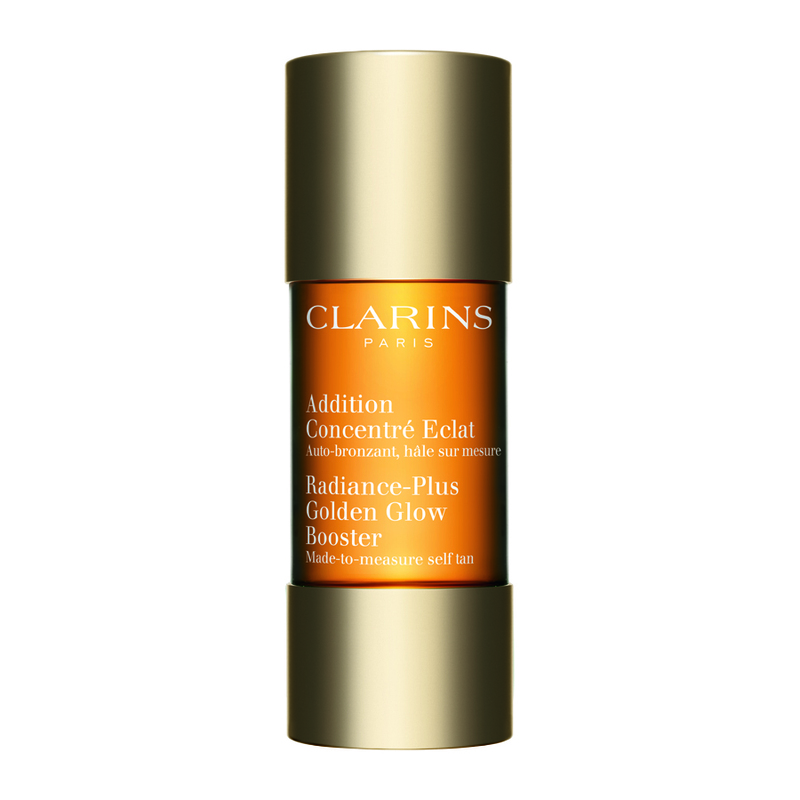 This product has a high concentration of Vitamin-C (which breaks up the dark spot) without breaking my budget. 5. 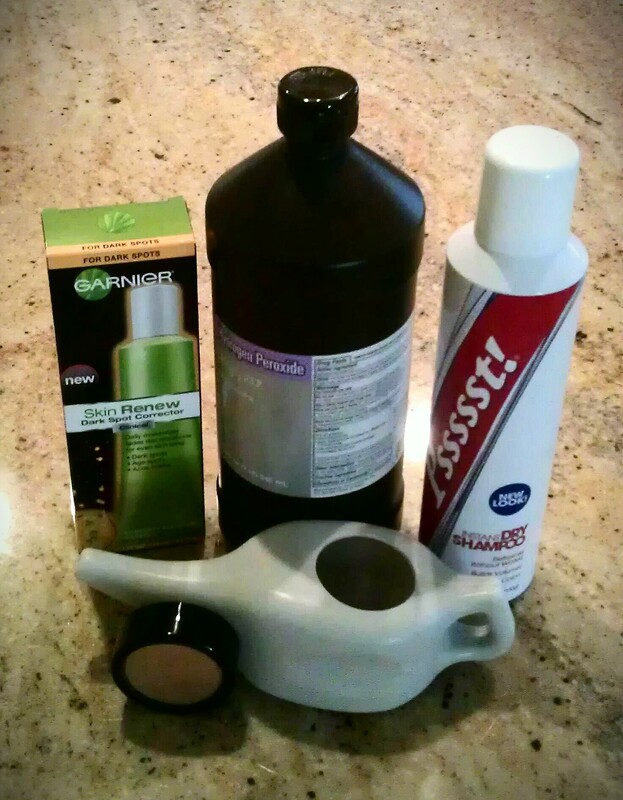 SinuCleanse Neti Pot All Natural Nasal Wash System – I really wish I had listened to those hippies when I was in college. 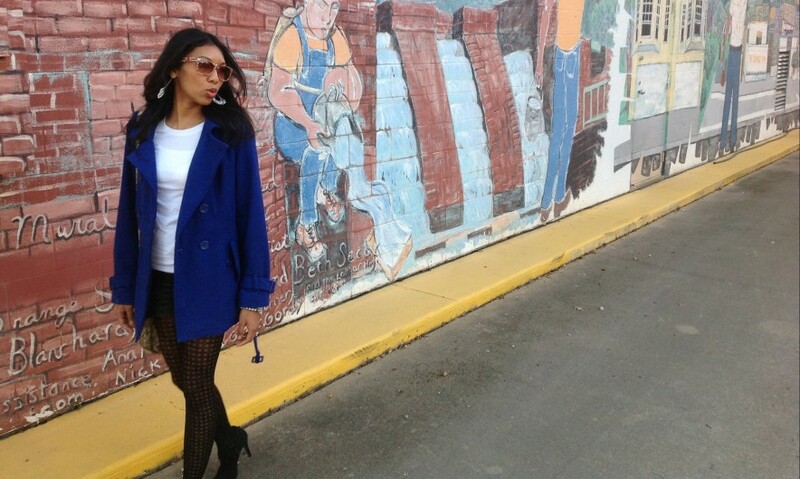 I was plagued with sinus infections due to the cold and dry mountain air. Every Winter, like clock work, I’d have to get antibiotics from the health center for my chronic sinus infections. Since I’ve been using the Neti Pot as an adult, not one sinus infection. If I get a hint of a cold or sniffle, I wash my nasal passages ASAP. It’s been working for me. I’ve generally gotten sick less since using the Neti Pot regularly.